We’d love to hear from you and answer any questions you may have. 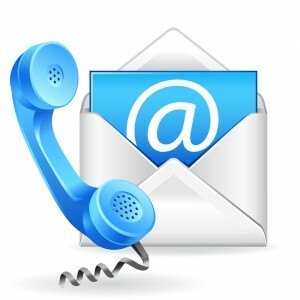 Please give us a call or use the contact form below to send us a message. © 2019 Remarkable Solutions, Inc.